Dreamhowl has worked in pet retail for over ten years. 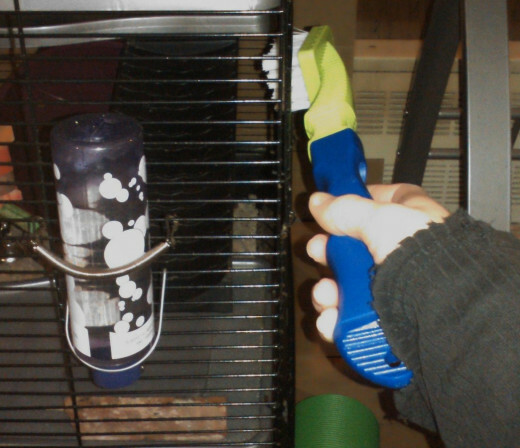 She has owned betta fish, dogs, fancy mice, fancy rats, hamsters, and more. What Are Small Pet Enclosures? 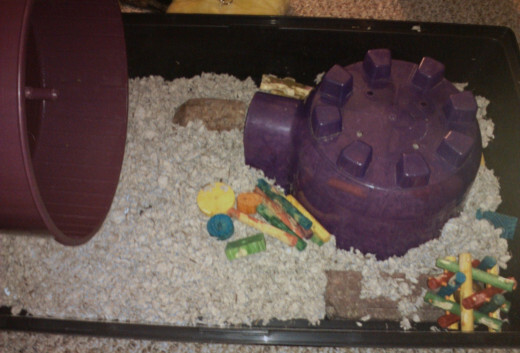 Small pet enclosures are cages (or terrarium tanks) where small pets live. 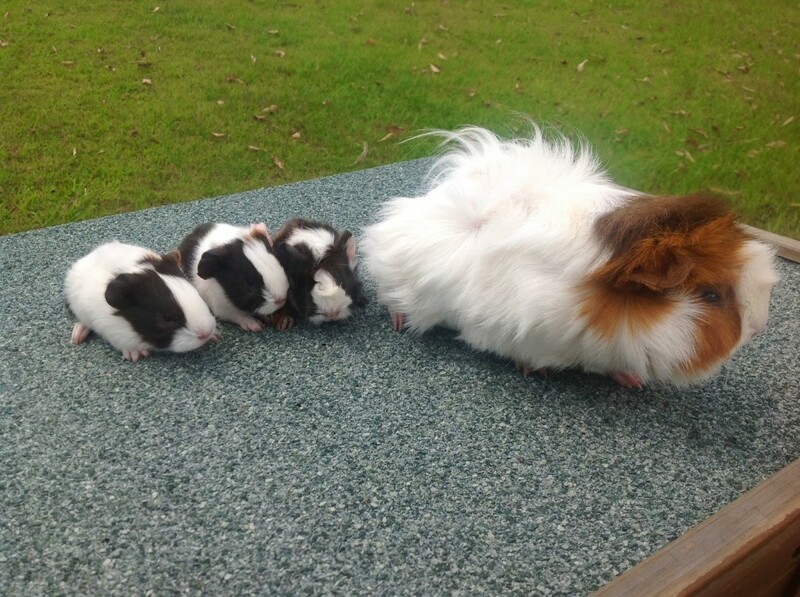 The term “small pet” is generally used to refer to small furry critters, such as mice and guinea pigs. 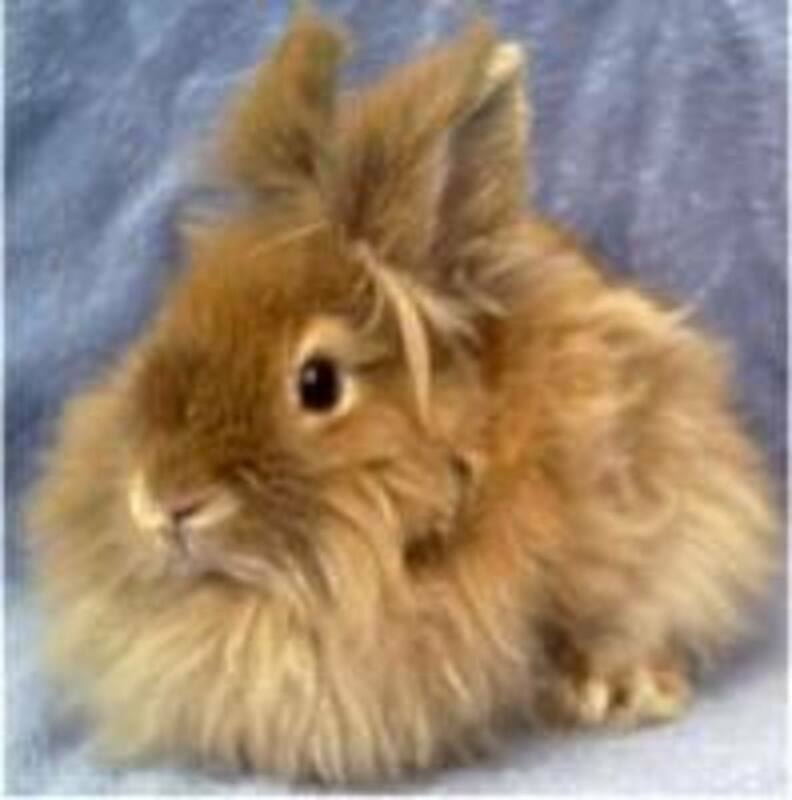 These types of pets are most often housed in a wire cage with a plastic bottom or a plastic or glass terrarium. 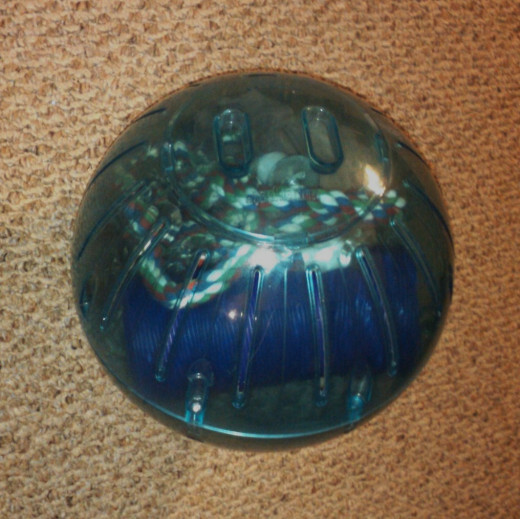 Smaller critters can be housed in popular CritterTrail cages made mostly of plastic and with inter-connectable parts. Depending on your small pet’s living space, cleaning the enclosure can be a simple job or a time-consuming one. Where you keep your small animal depends on your personal preference. If you have a ferret that is litter trained and often runs around your house, you can simply let it loose while you clean its cage. On the other hand, if you have a small mouse that loves to crawl into small spaces, it would be better to move it to a spare cage or travel carrier. If you are quick and check up on your small pet often, you can even let it roll around in an exercise ball; be prepared to clean the ball after, however; small pets have loose bladders when they are nervous! 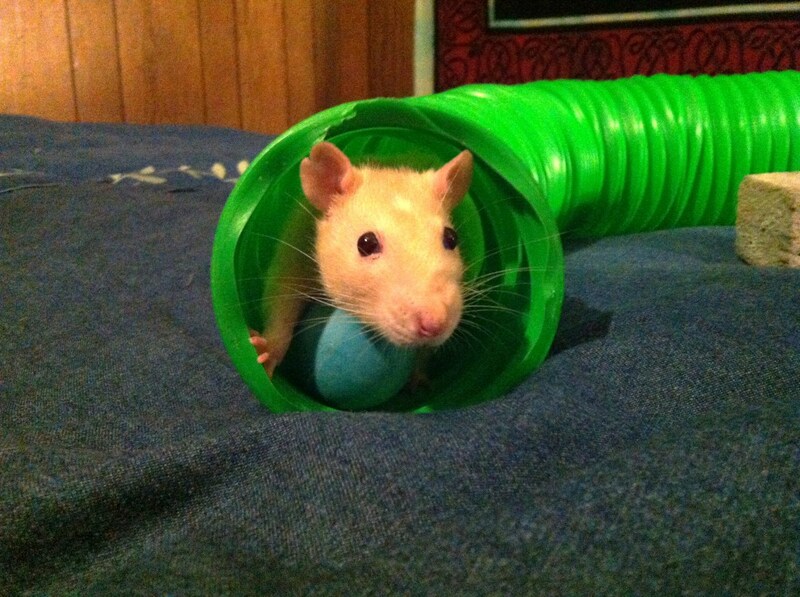 If your small pets are enclosed in a playpen or an extra cage, you can keep them busy with toys and treats. Small animals love to chew; giving your small pet a new or favorite chew toy can keep them occupied while outside of their home. Having a specific set of toys for playtime outside of the cage (or swapping out old toys for new) can make this less stressful on your pet, and easier on you. 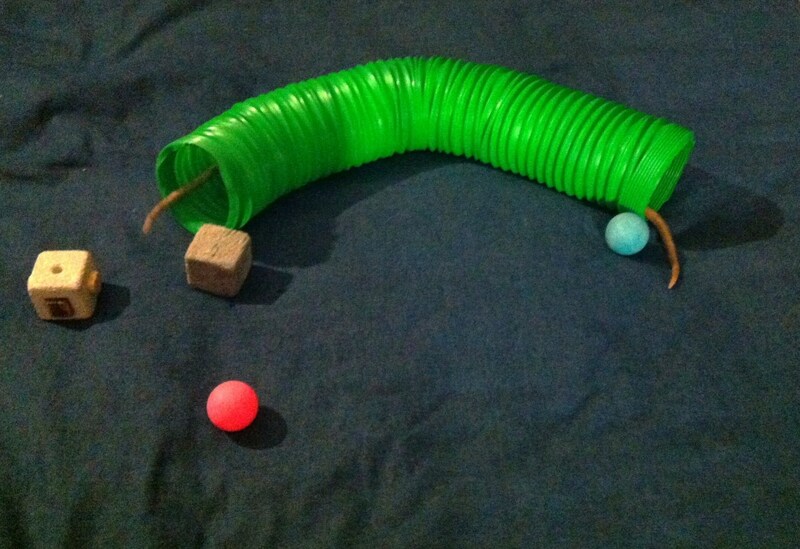 If you want to make it more exciting, set up a whole playground; you can add a plastic tube to crawl through, ping pong balls to roll around, and more! If you want to keep your small animal healthy and happy, you should do a complete cleaning of its cage once per week. Sleeping in dirty litter and bedding over a period of time can get your pet sick. Furthermore, litter begins to smell after about a week, prompting a need to replace your animal’s bedding. Bedding is soiled at all hours of the day, especially in single-level cages or aquariums. If you have multiple small pets, cleaning their enclosure this often is a necessity; two pets make double the mess, and may urinate more if they are territorial or exerting dominance. Cages or enclosures with multiple levels should be spot cleaned daily and wiped free of feces and debris. Small pets normally don’t defecate where they eat and drink; placing the food bowl on one level and water bottle on the other can help prevent your small pet from making a mess everywhere. Water bottles also have a tendency to drip when running low or in changes of temperature. Be sure to wipe up any puddles of water left behind this way - it will reduce the mess and keep your pet from catching cold. Cleaning your small pet’s cage can be a tough process if you have more than one animal, or put off a cleaning for too long. Feces and debris can become stuck to the side of the cage. Paper towels rip and tear too easily to clean every corner of the cage. Because of this, many specialty pet stores sell cage or tank-safe scrubber sponges and brushes. These products won’t ruin the plastic parts and metal wires of your animal’s home and are very durable. Using a rough sponge or scrubber brush will require less elbow grease from you, and help keep your pet’s enclosure clean. Put your small pet back inside the enclosure and relax! If you like, you can place your small pets back inside their home after you have added new bedding and litter (step 4); depending on where they are while you are cleaning, this may help keep them out of trouble. If it helps, throughout the week you can spot-clean your pet’s bedding or litter for wet patches or little poops; this can minimize bad odor between cleanings, or extend the time between them. When you are cleaning, it is important to use either a specialty small pet cleaner or mild soap and water due to your pet’s sensitive skin. And don’t forget about your pet’s toys and accessories; cleaning these weekly will keep them free of debris and bacteria. What type of small animal do you have? Hamsters need wheels for exercise and boredom relief, while other small animals like rats and chinchillas enjoy them to varying degrees. The more they get used, however, the dirtier they can get; running wheels should be cleaned at least weekly to keep your small pet happy and healthy. For animals that enjoy an exercise ball as well, take note: while exploring your house in that plastic ball, your pet may get nervous and, as a result, urinate and defecate. Expect to be washing out the exercise ball when your small pet is done with it. 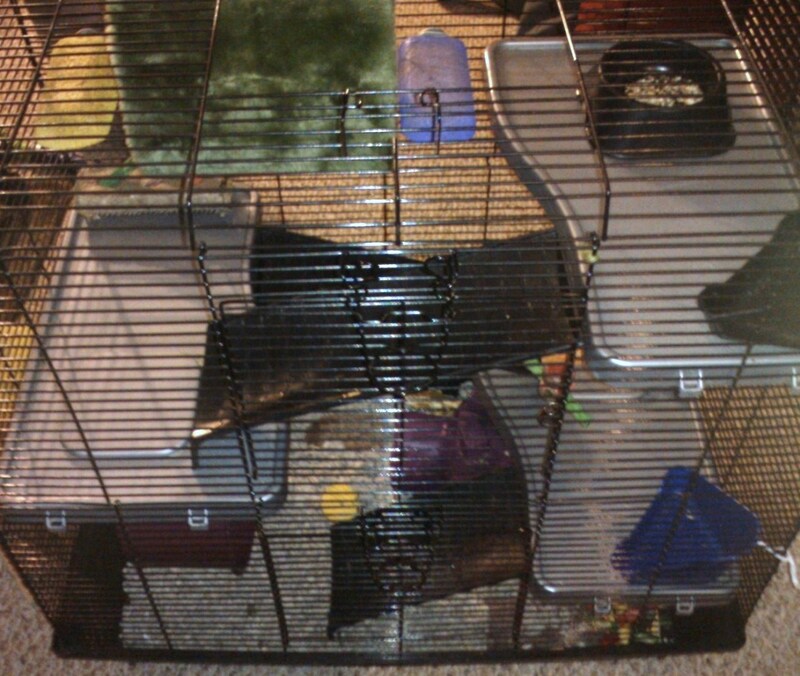 Items like plastic houses or igloos, plastic tubes and litter pans should be cleaned out weekly with the cage as well. Small pets spend a lot of time in their plastic homes, more time playing in stretchy tubes and make a mess out of litter pans. Cleaning them weekly should remove them of bacteria and other little messes. In short, keeping your small pet’s enclosure clean and tidy can be a lengthy chore, but is essential to the health or your pet. Keeping up with it on a weekly basis will make the task easier on yourself and your animals, along with daily spot checks for multilevel cages. Show your small critter you love them with a fresh, clean home! Thanks for the additional information; that is helpful. Thanks for the feedback! The pet store where I work sells a few different brands of pet habitat cleaners - I use one called Clean Cage Habitat Deodorizer. The ingredients aren't listed, except that it is non toxic and environmentally safe. I'm not one hundred percent sure what should be avoided, except that soaps and things should be mild due to a small pet's sensitive skin. It probably shouldn't have much fragrance either - little critters have sensitive noses. You've done a thorough job of explaining the cleaning tips for small pet enclosures. I wonder -- what cleaning/sanitizing solutions are recommended? Are there any that should be avoided?